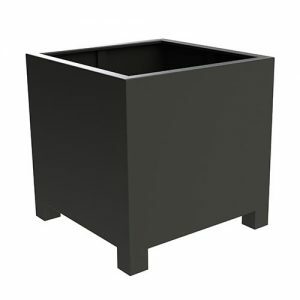 Lightweight and corrosion resistant Aluminium planters perfect for your garden. Browse our designs and call us on 02476 559 416 for a free quote. Our contemporary Aluminium planters have a polished finish with a scratch resistant coating for a sturdy and timeless look. 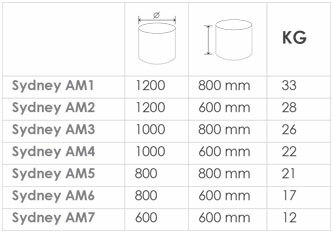 Each metal planter is made with a lightweight and long lasting material that can withstand all weather conditions without maintenance. 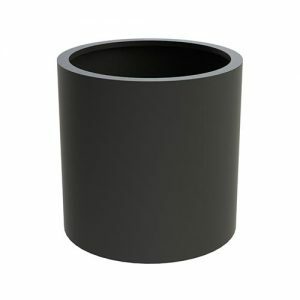 They are the perfect choice for your garden or patio and come with 15mm feet so that the Aluminium plant pot is raised off the ground. Aluminium is a great alternative to Steel containers as they offer the same sleek look but with a higher strength to weight ratio. 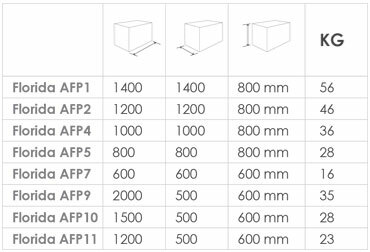 We can provide bespoke sizes for all of our contemporary products so please let us know your specification and we’ll send you a free quote. 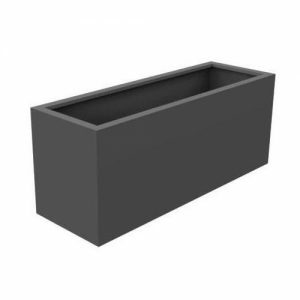 Each of our Aluminium planters are powder coated with a strong adhesive primer and are finished in standard colours of black, grey and white, however other RAL colours are available to order. 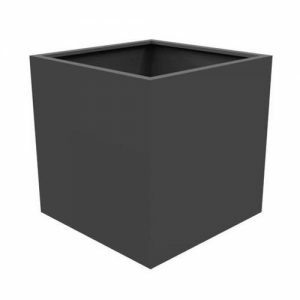 The Florida Cube is one of our most popular metal designs; it looks fantastic in outdoor public spaces and makes for an attractive container for your favourite garden plants. 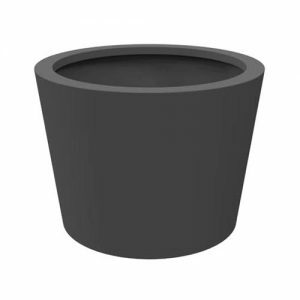 Take a look through our range of shapes and sizes and find the perfect plant pot for you! We provide free UK delivery on all orders. 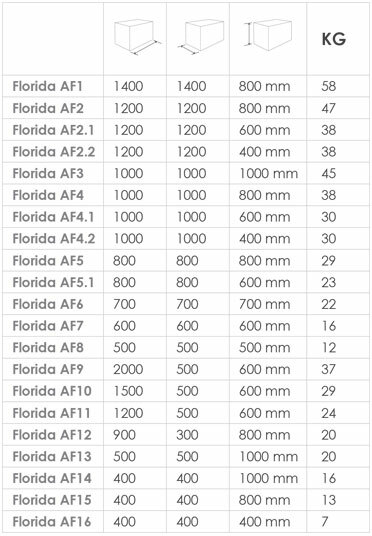 Get in touch with our team regarding quantities and for further information about our large aluminium planters. Call us directly on 02476 559 416 and we’ll answer any questions!